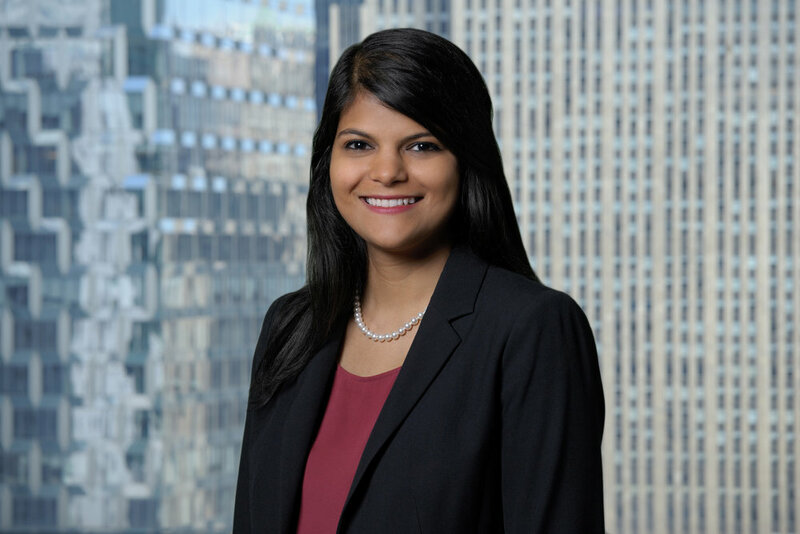 Ayushe Misra, under the supervision of the firm’s lawyers, assists on matters involving criminal and regulatory enforcement actions, internal investigations, and complex commercial litigation. Prior to joining the firm, Ayushe was a Paralegal Specialist in the Criminal Division of the United States Attorney’s Office for the Southern District of New York. Ayushe received her B.A. from Columbia University.